Leeds is a category B local prison, built in 1847. It was formerly known as Armley Prison. Read Leeds’ latest inspection report here. Certified Normal Accommodation (CNA) is the prison service’s own measure of how many prisoners can be held in decent and safe accommodation. Any occupancy above CNA means that the prison in question is overcrowded. 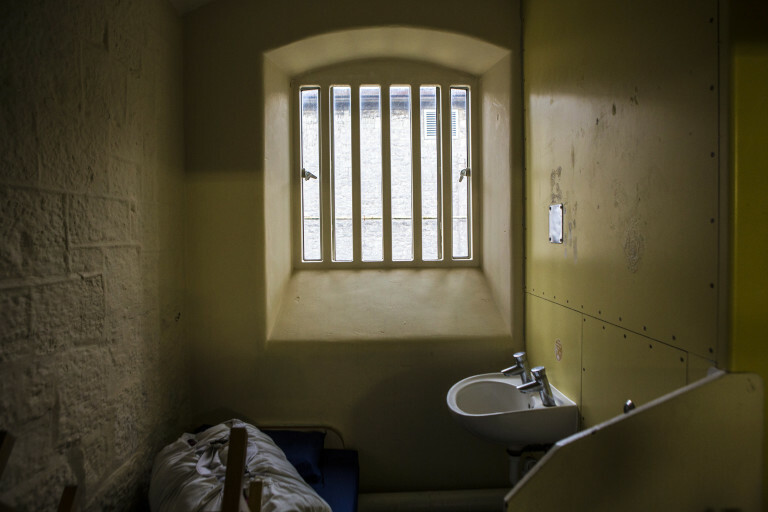 Prisons in England and Wales fall into four separate security categories. Some prisons can operate under more than one category. Category A: Category A prisons are high security prisons, holding those individuals considered the most threatening to the public should they escape. Category A prisons should not be overcrowded, given the high levels of security required. Category B: Category B prisons, or local prisons, are the largest category of prison. They tend to hold un-sentenced prisoners, prisoners on remand awaiting trial, short-sentenced prisoners or those newly sentenced and awaiting transfer to another prison category. Category B prisons tend to be the most overcrowded, with a constantly churning population. Category C: Category C prisons are sometimes called ‘training prisons’. They are meant to offer education and training to prisoners and the vast majority of prisoners on longer sentences will spend time in Category C accommodation. Historically not overcrowded, we now see more and more Category C prisons running overcrowded regimes. Category D: Category D prisons offer open conditions and house those who can be reasonably trusted not to try to escape. Prisoners in Category D prisons will be given Release On Temporary Licence (ROTL) to work in the community or go on home leave, usually returning to the prison in the early evening. The majority of Category D prisoners will be towards the end of their sentence, and their period in open conditions is preparing them for their eventual release. Category D prisons tend not to be overcrowded.